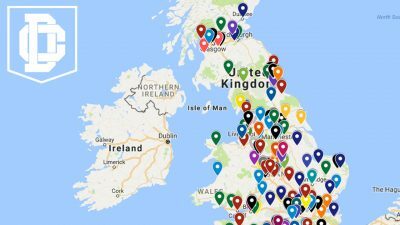 While we’re struggling to get many-a-team to share highlights from their fixtures, each week there’s so much awesome work being done by the happy snappers across the #BritballNation that we thought they deserved a whole article series of their own! 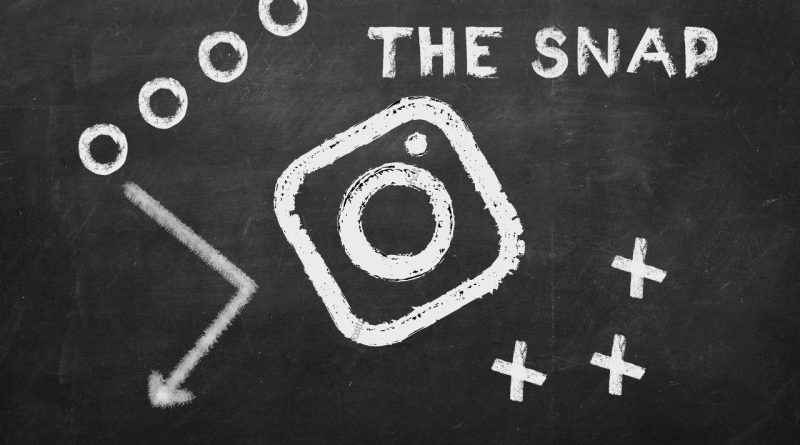 While we’ll endeavour to share every album we can find on our Facebook page, the new, weekly, ‘The Snap’ series will ensure they don’t get lost in the mix of all the other exciting stuff going on on our page. We’ll do our best to include all the albums we can get ahold of, though we’re noting there’s a number of issues with privacy and permissions involved in embedding all the albums we’d like to within a DblCoverage.com page… Bear with us, and if you want to ensure your pics are included, get in touch with us either at editor@dblcoverage.com or via our Facebook page.